Your gift of any amount will help empower pastors and leaders around the world! Help Empower Pastors and Leaders around the world by Partnering with us! Church Trainer exists to encourage and empower Church leaders globally. 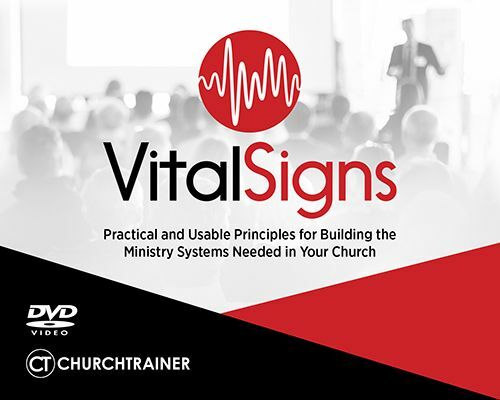 There is an epidemic of pastors and leaders that feel overwhelmed, frustrated and unprepared to lead their churches in reaching their communities for Jesus. 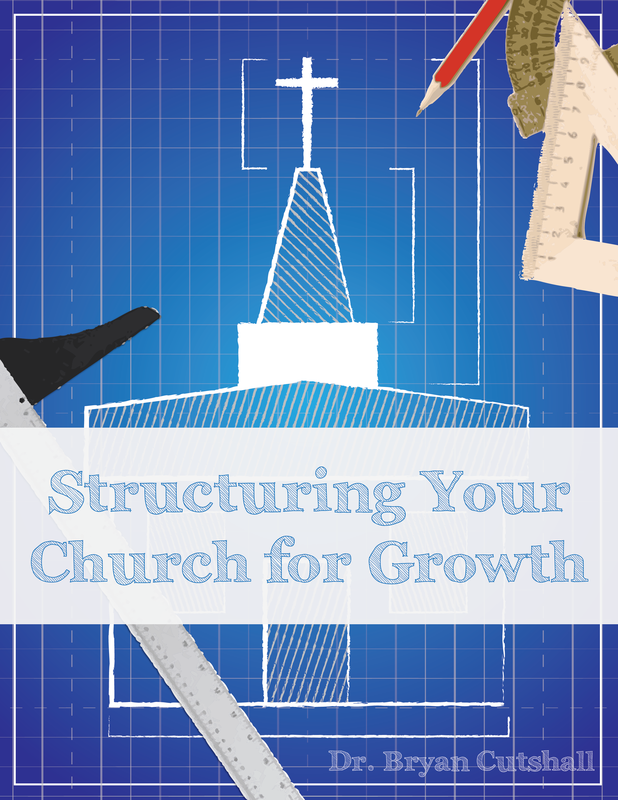 They find it hard to gain momentum in church attendance and building a foundation of strong leadership within their churches to help them. With more churches closing each year than opening, it’s our desire to equip and train pastors in their call. Would you prayerfully consider becoming a partner in ministry with Dr. Bryan Cutshall and Church Trainer? 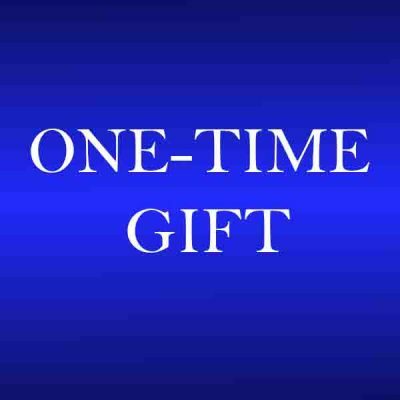 Each month our ministry gives away free resources to pastors and churches who can’t afford them. In addition, we are giving scholarships to pastors who need help to take our training programs. We still have to pay our instructors, make our videos and print our materials. As you can imagine, it’s a costly undertaking. This fall we are getting ready to launch Formula 12 in the U.S. and other countries. This one year training course will save ministries and give them the tools to build the kingdom. We are hoping to give scholarships to many pastors for this course which is $149 per month or $49 to take the on-line course. If the Lord lays it on your heart to sponsor one of these pastors, I believe you will have an eternal investment in God’s kingdom and the fruit of their labor will be your fruit in heaven too. We are believing that God will raise up several people who will help us make this possible. Even if you can’t give a full scholarship, any monthly gift will help us make this possible for them. Help us build God’s kingdom. As I go out each month to preach, you will also have an eternal reward from that ministry as well. Thank you for prayerfully and financially partnering with us in ministry. Where we have been & What we have done! Helped build 2 hospitals, 10 church buildings, furnished 1 library in Germany, held vision clinics in several countries, provided medical care for orphanages and held Pastors Conference and Training Seminars in 20 nations.